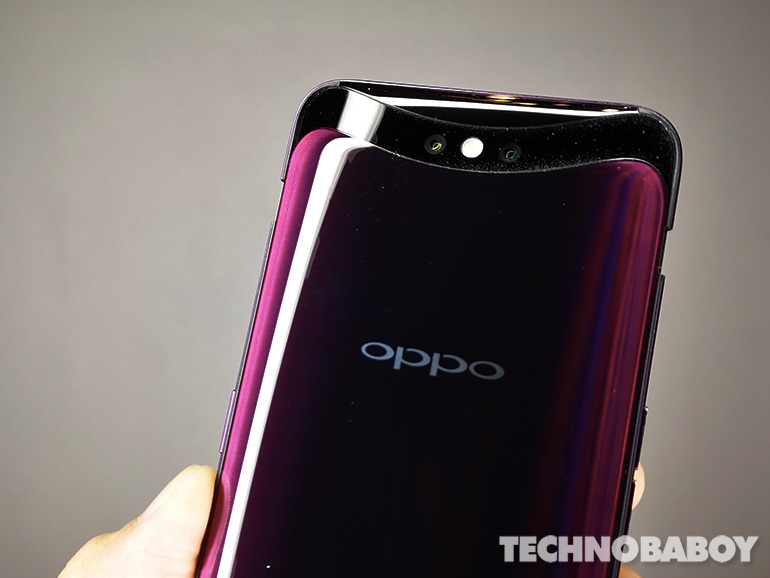 OPPO recently unveiled a working 5G prototype version of the OPPO Find X in China. The handset is the first of many 5G supported products the company plans to announce this year. The unit was showcased at the 2018 China Mobile Global Partners Conference where OPPO demonstrated the 5G data connectivity along with Qualcomm and Keysight Technologies Inc. The engineering unit they produced is equipped with a Qualcomm Snapdragon 855 processor and an X50 5G modem. In May 2018, OPPO completed the world’s first 5G 3D video call featuring structured light technology. 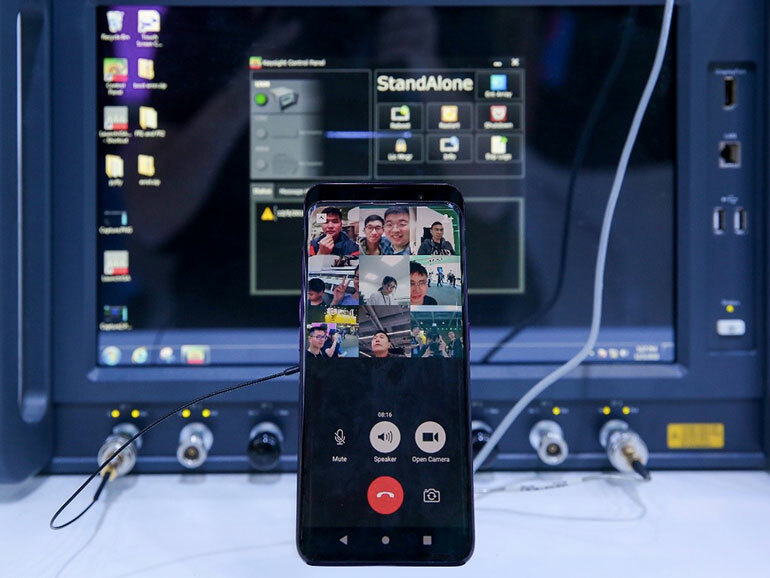 In August of the same year, the company completed one of the world’s first 5G signaling and data connections on a smartphone; and in October became the first company to complete a 5G Internet access test on a smartphone. 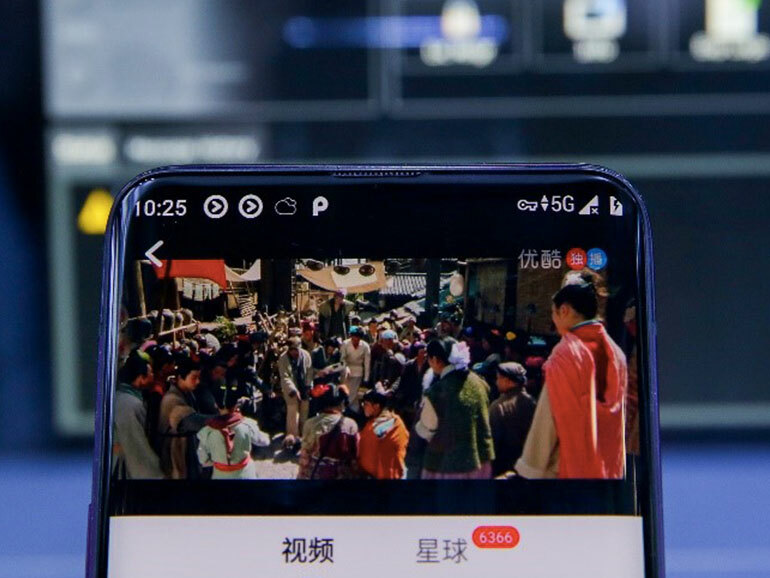 On November 30, 2018, OPPO made the world’s first multiparty video call on a smartphone using a 5G network. OPPO plans on unveiling more 5G developments at the upcoming Mobile World Congress in Barcelona. The OPPO Find X features a motorized panel that reveals the 16MP + 20MP dual rear cameras and a 25MP selfie shooter. It comes with a 6.4-inch 19.5:9 full HD+ AMOLED display, a Qualcomm Snapdragon 845 processor, 8GB RAM, 256GB storage, and a 3,730mAH battery with VOOC fast charging.